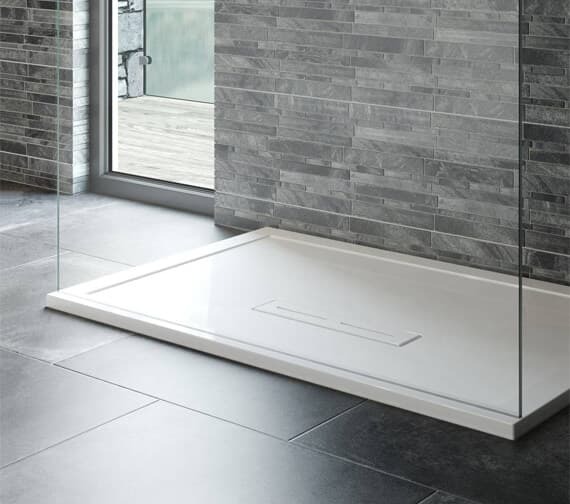 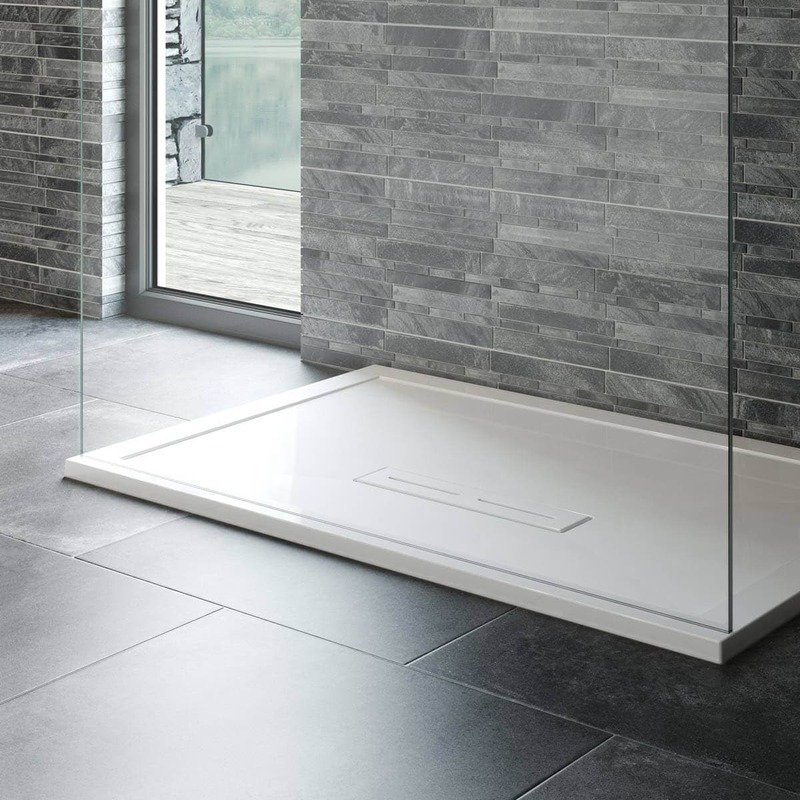 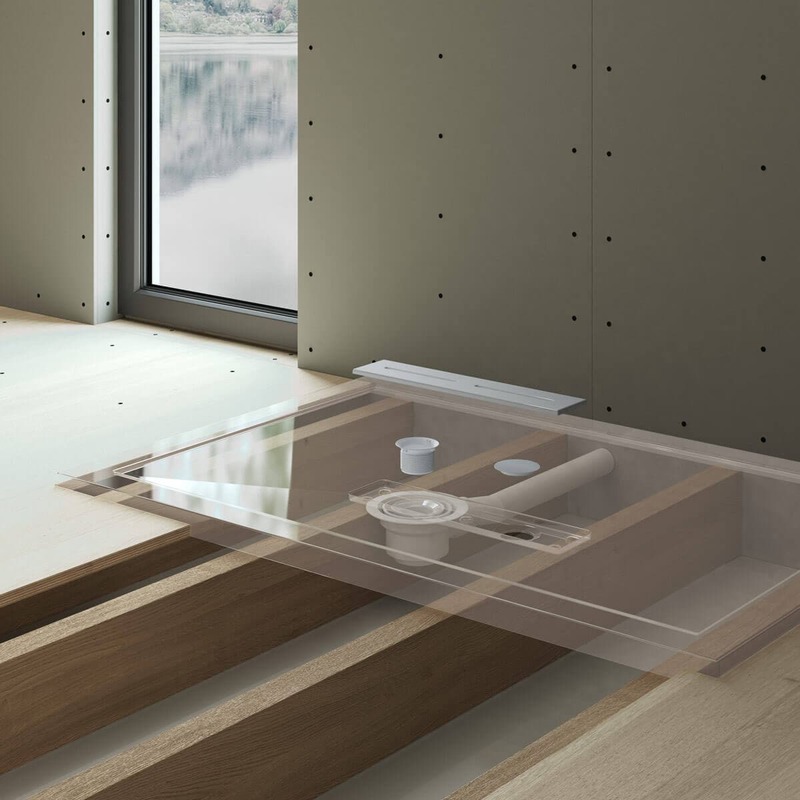 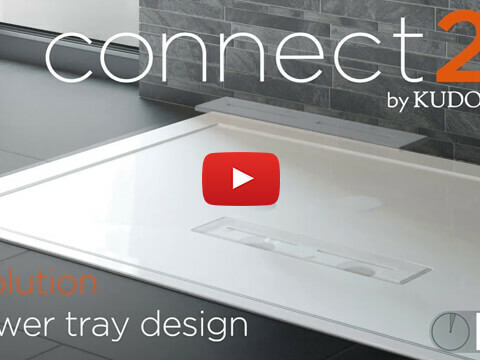 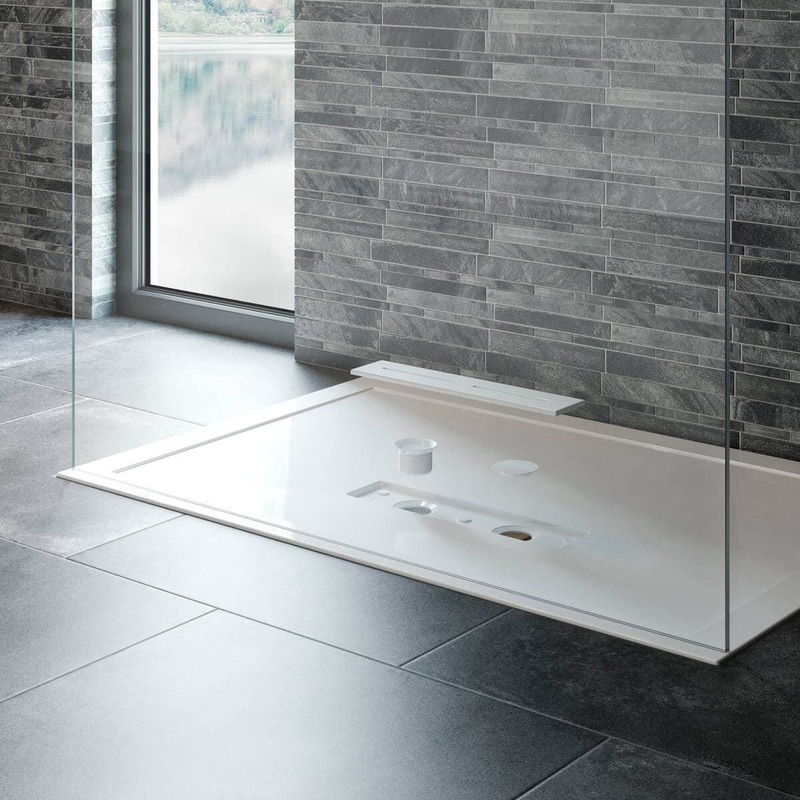 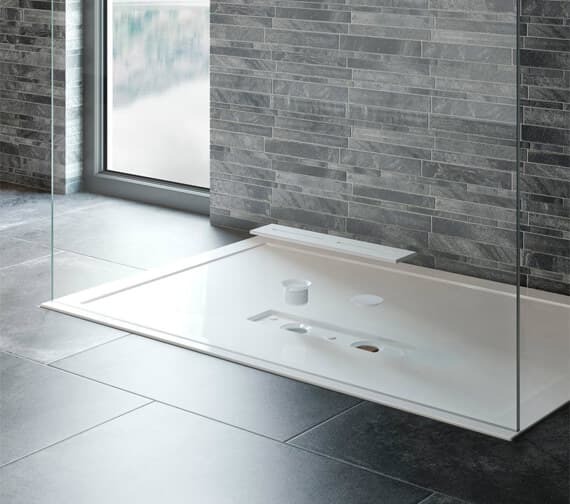 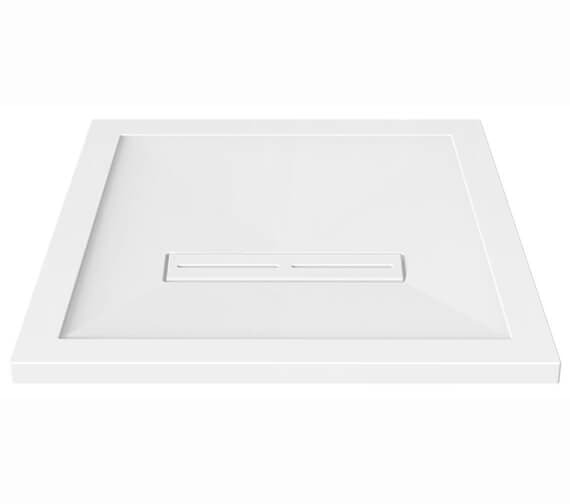 The Kudos Connect2 Square Slimline Shower Tray is available for purchase with and without the anti-slip coating and comes in more than one size as well as a slim 35mm thick profile. 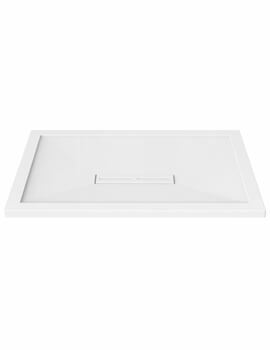 Guaranteed to work with all standard joint sizes and spans, this unit includes two waste holes for use and the unique design avoids the need to cut joists or lift the tray on the plinth. 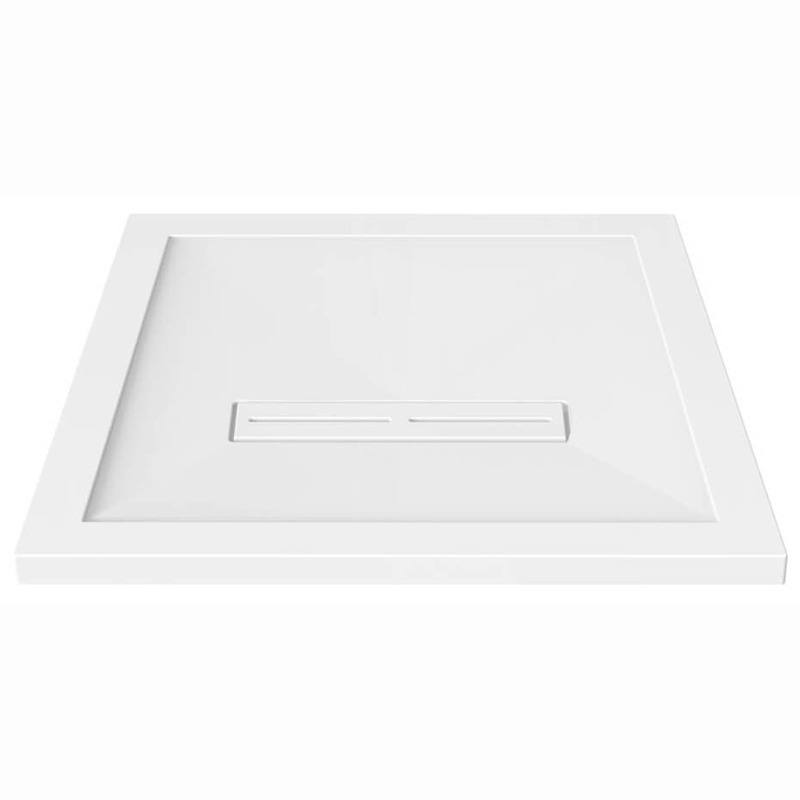 Constructed from high glass, acrylic capped ABS material; this product comes supplied with a reinforced magnetic waste cover and a blanking plug as well. 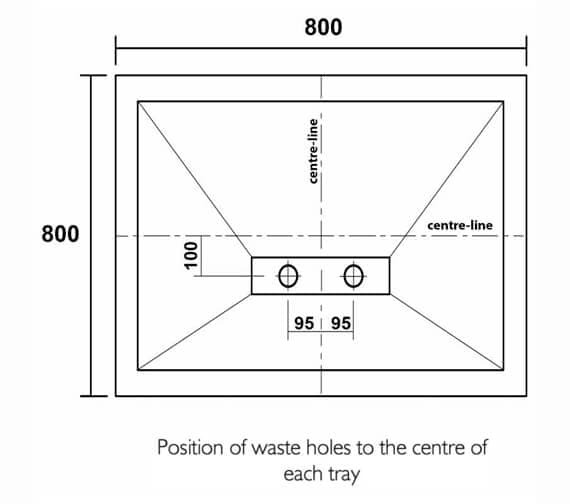 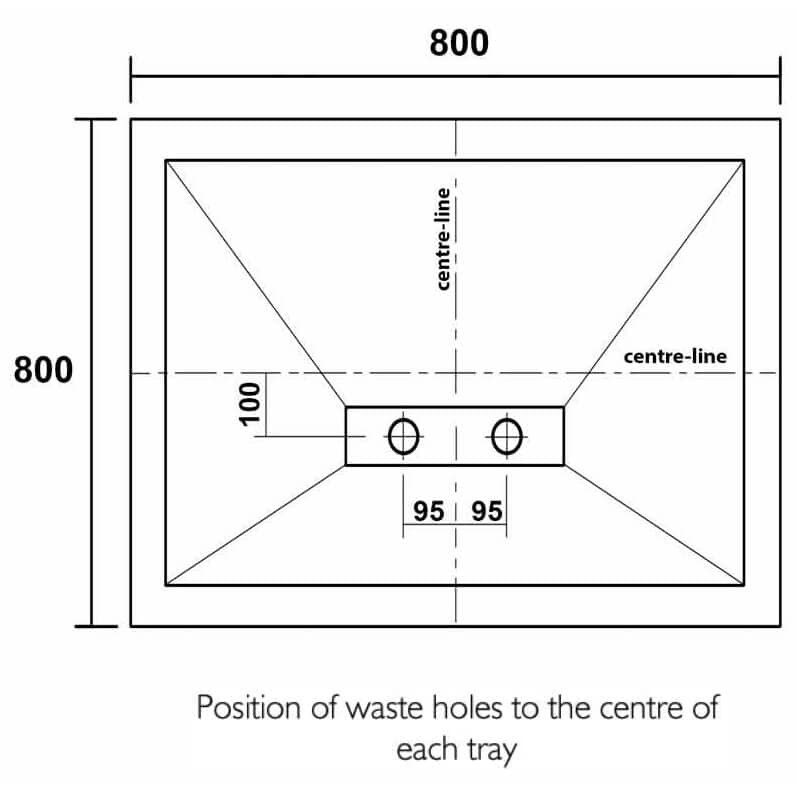 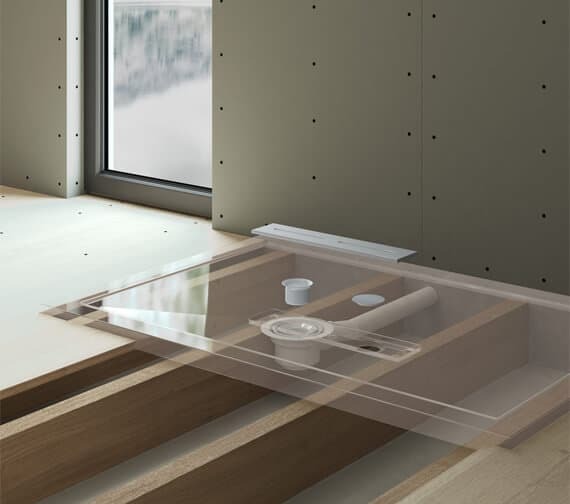 Note: With a connect 2 tray the ability to connect to at least one of the waste holes is guaranteed provided that the span between joists is no less than 305mm and the joist width does not exceed 75mm.